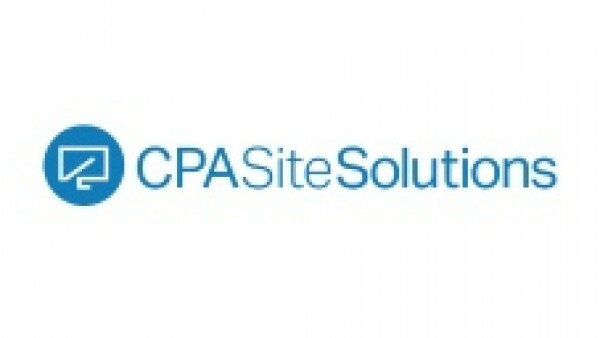 CPA Site Solutions helps accounting and tax professionals accelerate their firm’s growth and acquire new clients through innovative online marketing solutions. They take a consultative approach and create tailored marketing strategies that support a firm’s goals through a comprehensive suite of online marketing solutions. 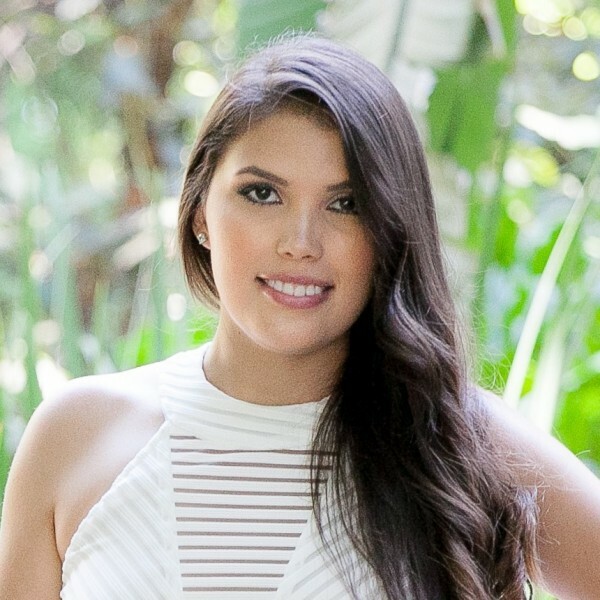 Fanny Barrientos has been the digital marketing expert at CPA Site Solutions for over 3 years. Ms. Barrientos is an expert in helping CPAs develop engaging social media content while maximizing their firm's online visibility through search marketing efforts. She graduated from the University of Utah with a Bachelor’s of Science in Marketing. In her spare time, she likes to watch Game of Thrones, crochet, and people-watch on Hollywood Blvd.